These articles cover, from a UK perspective, United Airlines and United MileagePlus. Who did you pick as your preferred Premium Economy and Economy long-haul airline? 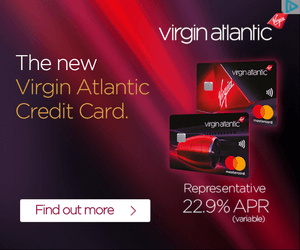 ALL MBNA airline credit cards withdrawn – what are your alternatives? Is this week your last chance to get the MBNA airline credit cards?